Tim sent me his watch for a service. 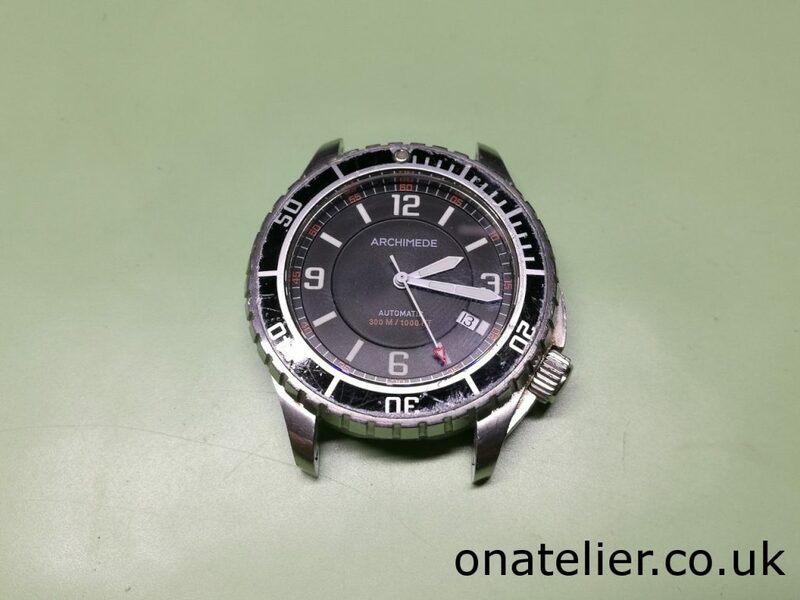 It is a Sporttaucher divers watch, made by German brand Archimede. The watch was a complete non runner when it arrived. 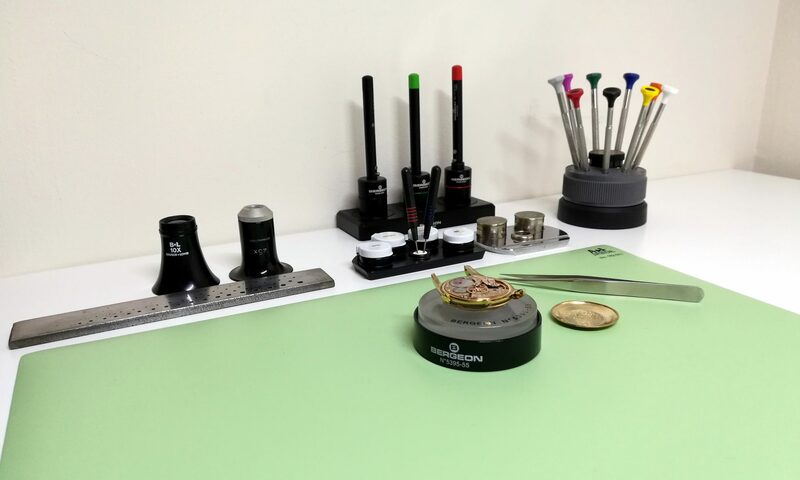 Tim had also sourced a replacement bezel, so the watch will be getting a cosmetic update.